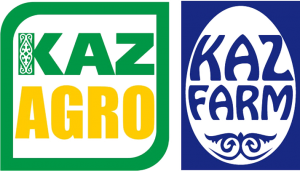 DLG International organizes more than 30 specialized trade fairs worldwide focused on the topics of leading DLG events such as EuroTier or AGRITECHNICA in Hanover. 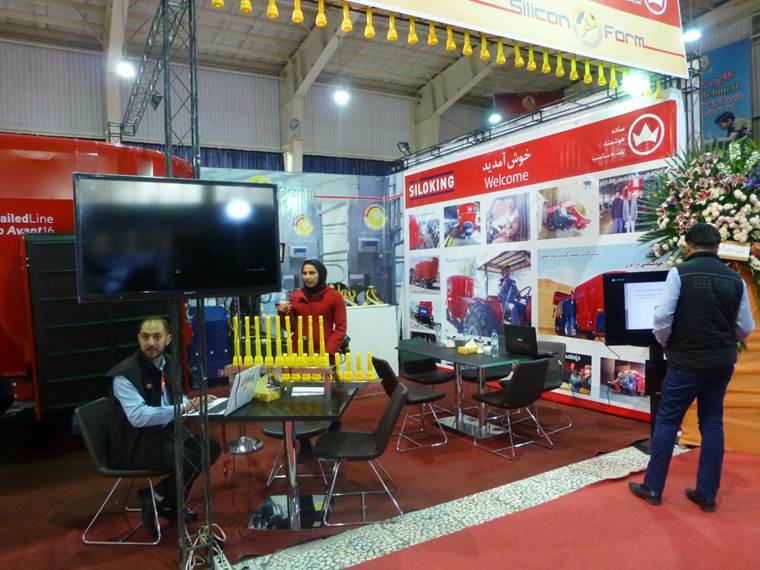 Just in time for the opening of the Iranian market, DLG initiates cooperation with Iranian partners on the international exhibition for livestock, poultry and dairy AgroFarm-IsfahanVET. The exhibition will take place from April 18 to 21, 2017 for the fifteenth time in Isfahan, the capital city of Isfahan Province. 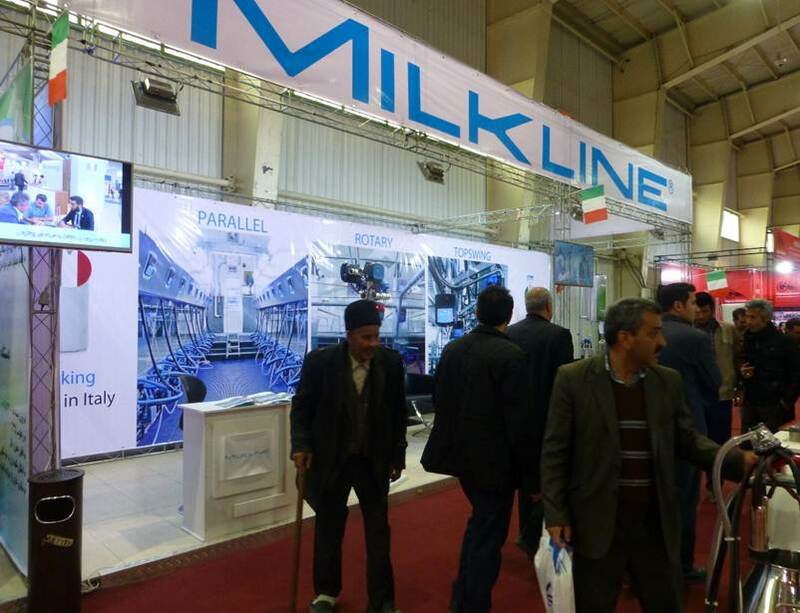 In 2016, as many as 110 exhibitors presented their latest technology in animal husbandry to over 12,000 visitors from all over Iran. 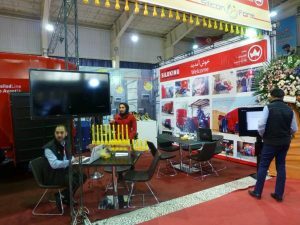 The Isfahan International Exhibition Fairground is a modern exhibition centre, which consists of four modern halls and covers 8,000 sqm indoor as well as 1,000 sqm outdoor space. Iran with a population of almost 80 million people and a GDP of 404 billion USD (estimated in 2016) is becoming one of the most interesting marketplaces for the agricultural industry of Europe. 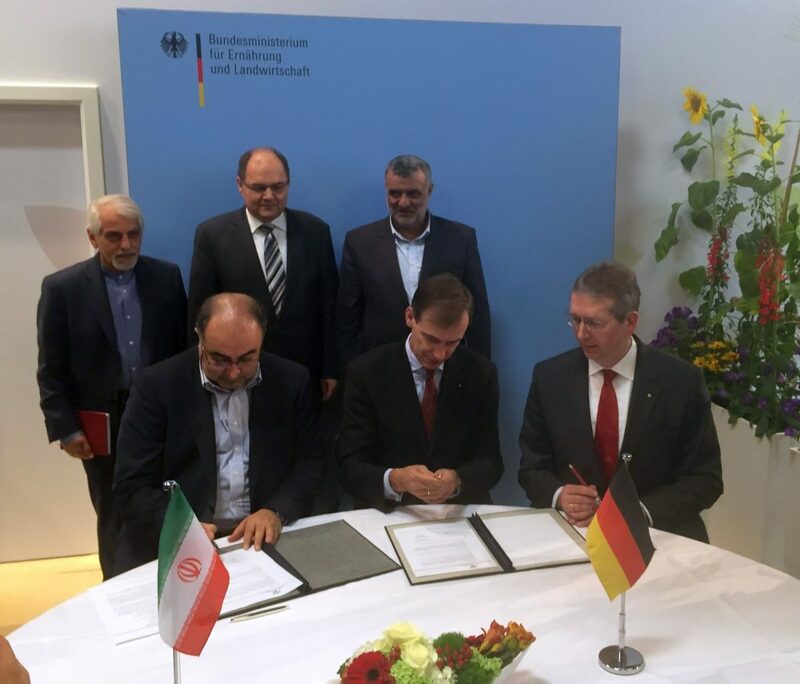 During the last decades Iran faced a considerable backlog in foreign investment and the import of modern technology. However, thanks to the recently reached nuclear deal and the lifting of sanctions, it is expected that international trade with Iran will boost enormously. 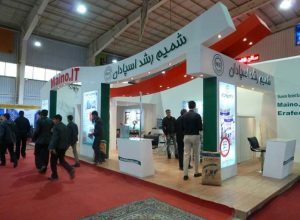 The Ministry of Agriculture Jihad has announced measures to support agricultural industry through subsidies for the purchase of agricultural and farming machinery and equipment as well as investments in meat and milk processing technologies. 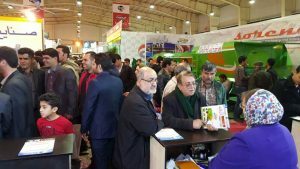 The poultry farm industry has gained considerable growth in the last decade and is currently one of the principal meat production sectors of Iran. With nearly 2.3 million tons of output a year, it is the largest in the Middle East, ranked 8th in Asia and 18th in the world. Likewise, the livestock industry plays a key role for the rural population providing about 80 percent of their cash income. On average, 31.8 percent of the gross value of agricultural production is attributed to livestock production. Sheep, goat and cattle are the primary breeds of livestock in Iran.